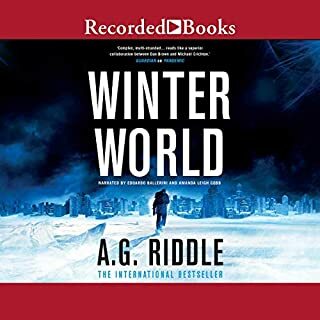 It was a world of airships and alchemy; clockwork carnivals; pirates; lost cities; a rigid Watchmaker who controlled every aspect of life; and his nemesis, the ruthless and violent Anarchist, who wanted to destroy it all. Anderson and Peart have returned to their colourful creation to explore the places and the characters that still have a hold on their imaginations. After Halley's Comet was destroyed in a magical battle in 1759, the backlash separated the entire New World from the Old in an event known as The Sundering. Now isolated from the rest of the globe, America has become a very different place, where magic works and history has been changed forever. 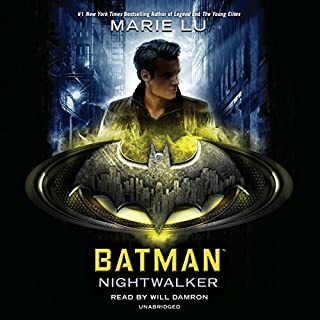 The Nightwalkers are terrorizing Gotham City, and Bruce Wayne is next on their list. Bruce is turning 18 and inheriting his family's fortune, not to mention the keys to Wayne Industries and all the tech gadgetry that he could ever desire. But on the way home from his birthday party, he makes an impulsive choice that leads to community service at Arkham Asylum, the infamous prison. There, he meets Madeleine Wallace, a brilliant killer with ties to the Nightwalkers. A girl who will speak only to Bruce. She is the mystery he must unravel. 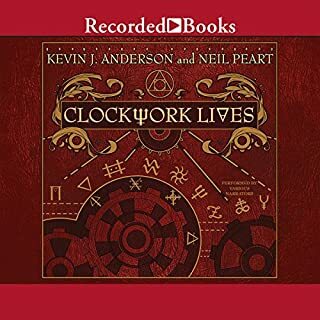 International best-selling author Kevin J. Anderson teams up with Rush lyricist and drummer Neil Peart to expand the story set out in Clockwork Angels, the 20th studio album by the legendary rock band. For more than two centuries, the land of Albion has been ruled by the supposedly benevolent Watchmaker, who imposes precision on every aspect of life. Young Owen Hardy from the village of Barrel Arbor dreams of seeing the big city and the breathtaking Clockwork Angels that dispense wisdom to the people, maybe even catching a glimpse of the Watchmaker himself. He watches the steamliners drift by, powered by alchemical energy, as they head toward Crown City - never dreaming that he is already caught between the grandiose forces of order and chaos, between the Watchmaker and his nemesis, the Anarchist. 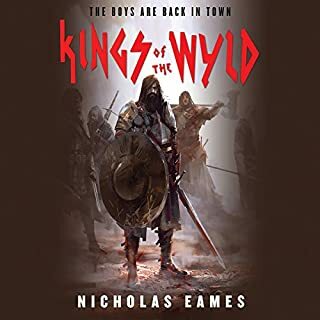 Owen’s journeys begin at a fabulous carnival with clockwork wonders beyond his imagination, and take him aboard airships, far into the Redrock Desert to seek lost cities, through storms at sea to encounters with pirates...and give him a chance at love. Clockwork Angels: The Novel is a remarkable, innovative story unlike any other. 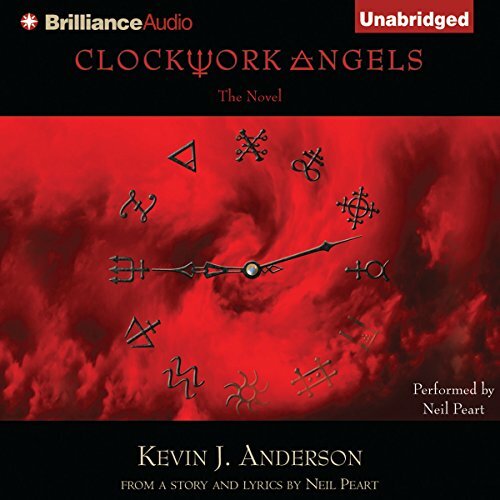 The basis for this novel, Clockwork Angels: The Album by Rush, is available now at rush.com. ©2012 Kevin J. Anderson (P)2012 Brilliance Audio, Inc.
you. Just a nice and easy read, maybe YA. The reader was awesome, he did a great job. Well done and well written, great job with the narration! You will enjoy this book! This book was clever and well-written. I enjoyed seeing the world through the eyes of the main character and I really liked the author's writing style. The story was straight-forward and deep at the same time. It was fun picking out all the references to Rush songs/lyrics while I listened. I wasn't crazy about the narrator's voice. It wasn't bad, but I think someone with a little more warmth and inflection would have made this a better listen. 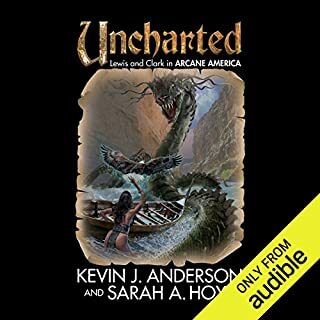 The additional material at the end gave some interesting insight into how the book got written, so keep going and be sure to finish out the whole audiobook. the first time through I thought it was ok. didn't knock my socks off and didn't regret the purchase. so a few months passed and I thought I'd give it another listen. I loved It. that's what I can tell you. This book was way more than I expected! Thank you Neil for an amazing journey! If you could sum up Clockwork Angels in three words, what would they be? What other book might you compare Clockwork Angels to and why? What does Neil Peart bring to the story that you wouldn’t experience if you just read the book? Had no idea his speaking voice was so rich. He emoted enough to enhance without being indulgent. He may have a future in this profession if he can't get his music career rolling. Yes, experience it for yourself. I strongly recommend this book. It has many levels to enjoy and ponder.I have always wondered what talking with Neil Peart would be like. Now I have a quasi-idea. I have been a RUSH fan for decades, the lyrical Easter eggs in the text are so fun to discover. "All is for the best"
The story is in the same archetype as Name of the Wind. Have you listened to any of Neil Peart’s other performances before? How does this one compare? Either way is one of the best books I have read in years. 1. As a Rushfan(tm) this book is an incredible expansion of the "Clockwork Angels" album and of the band's entire body of work. 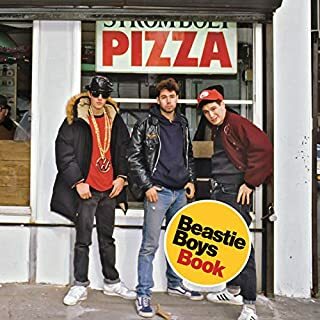 The book's Primary focus is of course on bringing an expanded version of the albums concept to life. However it goes further, it brings out an expansion of all of the Rush's work. It brings in concepts from the entire history of the Band's albums and songs. These are not just cheesy planted references, but ones that enhance the naritive and even the understanding of such. 2. As a standalone book the story itself is vibrant and clear. There isn't a wasted word in the book. The story could have easily ran on as 500-1000 pages dragging out the concepts of the narative. However Anderson (and Peart its made clear this was a very tight colaboration) keeps the story running on the same steel wheels of the Steamliner's that figure centrally to the narative. This story resonates with me, for whatever reason. Maybe, as a truck driver from a small town, I understand the wanderlust. A classic coming-of-age story in a steampunk universe is something I didn't expect to like - but this has become my favorite story. Neal Peart may be a tremendous drummer, a fantastic songwriter, and a good novel/story righter, but he's not a good narrator. He emphasizes the wrong words in sentences, overemphasizes words that don't need emphasis (me, my, I, and so forth), and overall sounds like he's narrating a children's book to a 3-year-old child. It detracts from the overall story. He makes Owen, 17 years old and a young man at the end of the story, sound like a wayward 6-year-old, and the Anarchist as a petulant child. But ...... I listen to it anyway.. In fact, I just finished a third listen in a row, simply because I like the story. Would you listen to Clockwork Angels again? Why? The story is so complex with so many references to songs and other great works of art that I would love to read again to catch all of them. What was one of the most memorable moments of Clockwork Angels? The main characters decision to hide an achievement to keep other people's dreams alive. Which character – as performed by Neil Peart – was your favorite? The clockmaker, although all the characters had unique voices that fit how you think that character should sound. The distinctness of the individual voices made the story very easy to follow. Yes, unfortunately it was broken up into three sittings for me and when I was not reading the book it was all I could think about. I felt the same way after reading this book as the first time I read Through the Looking Glass by Lewis Carroll.